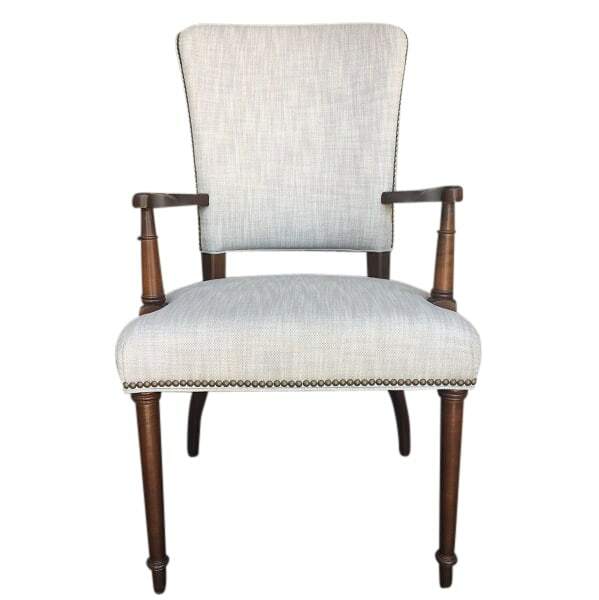 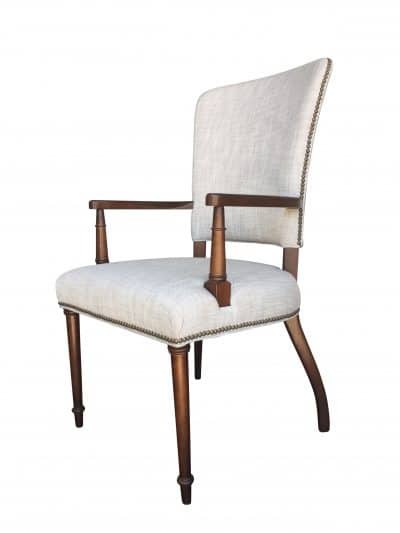 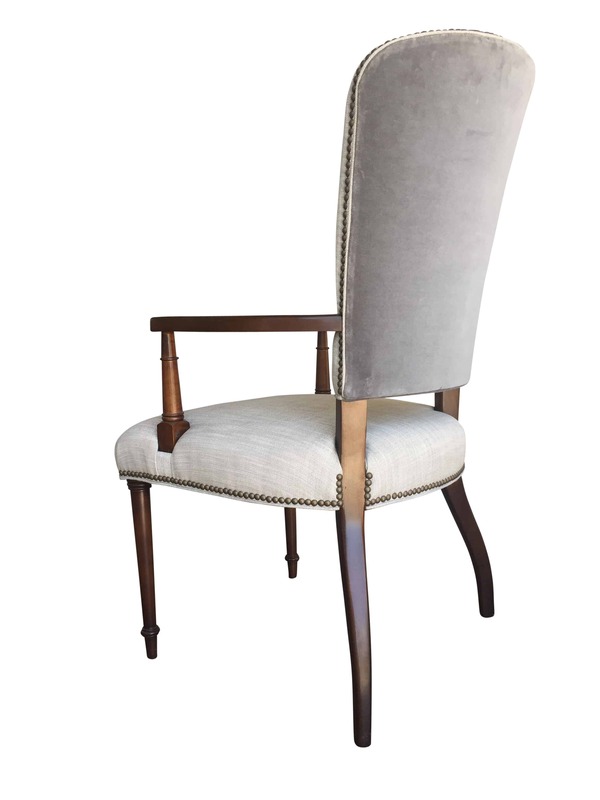 Designed by Phoebe Howard for Sherrill Furniture, with elegant lines and a sophisticated silhouette enhance the comfort of this chair. 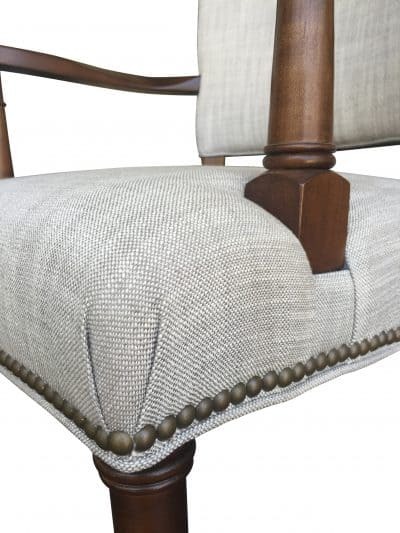 Upholstered in lien and trimmed with hand applied nailhead. 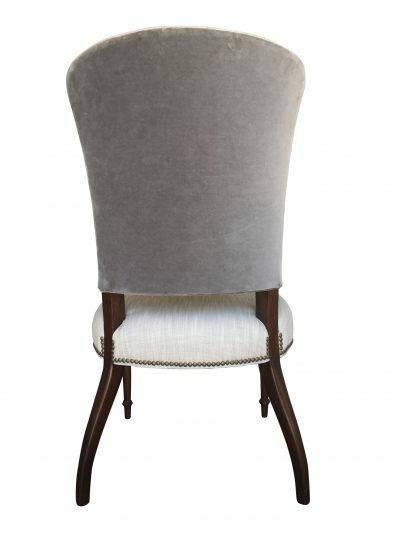 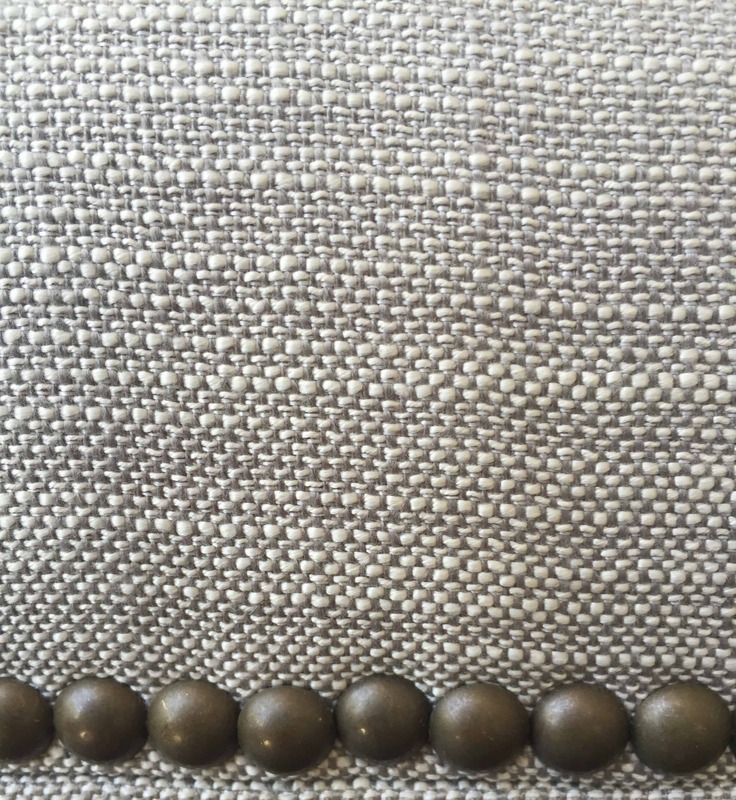 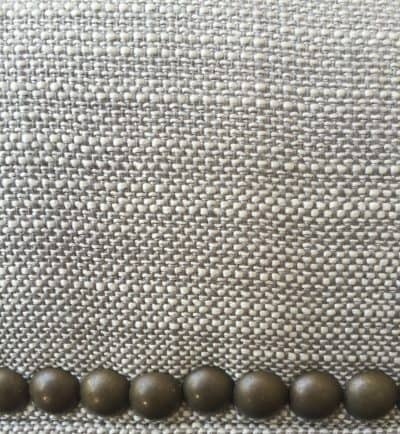 Shown in a modern grey/crème linen with the outside-back of the chair upholstered in grey velvet. 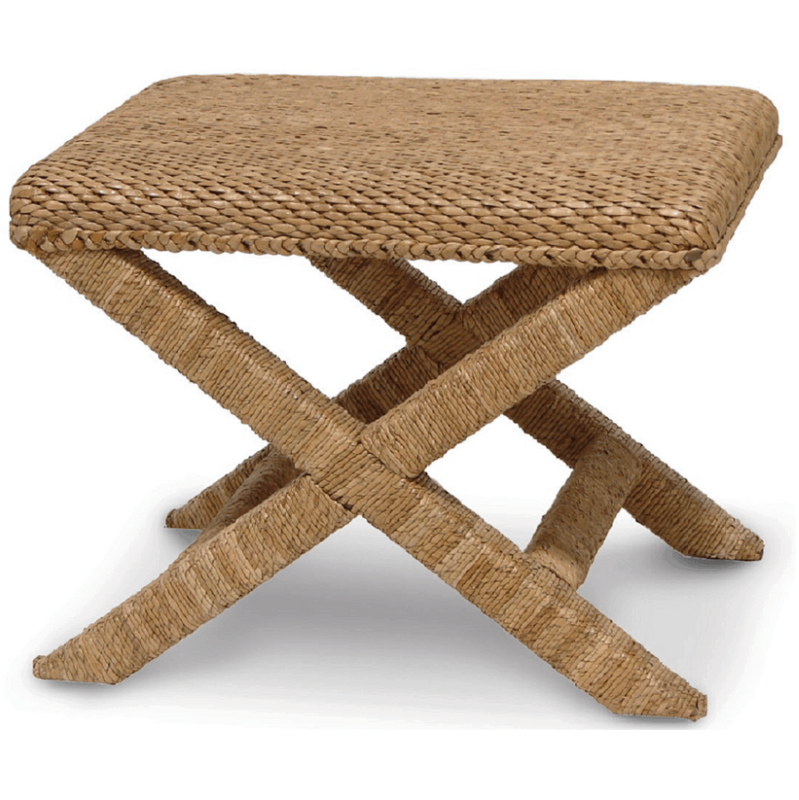 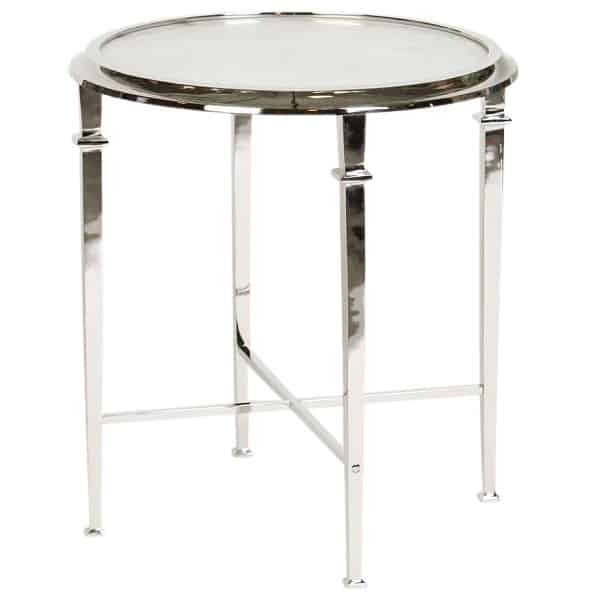 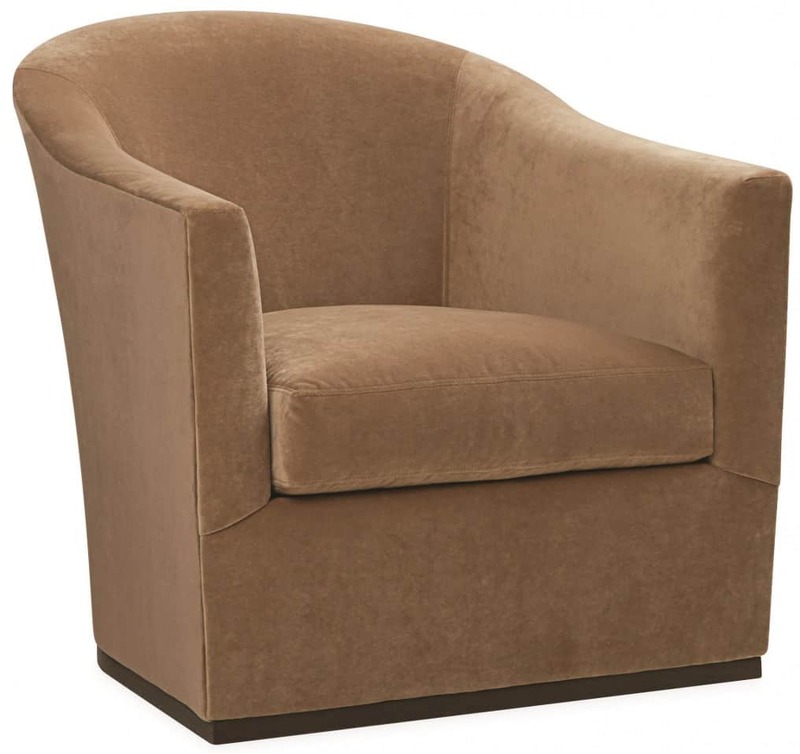 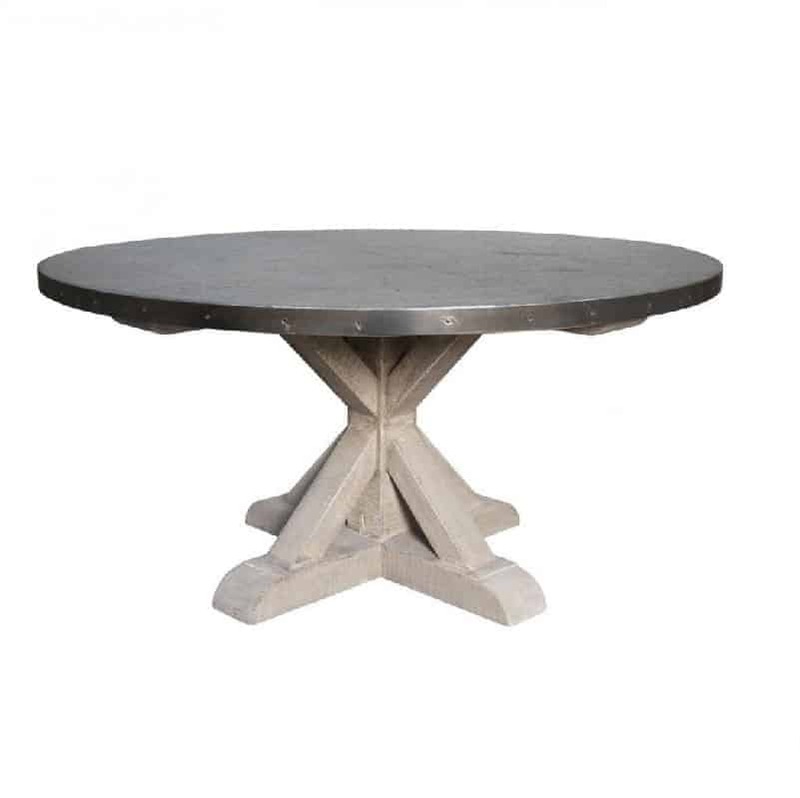 Also available as a Side Chair, please inquire 805.962.0200.